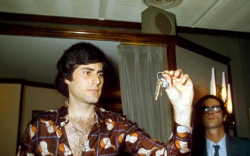 For decades Uri Geller, the man famous for allegedly bending cutlery with his mind on UK television, was mocked over his claims to have paranormal powers. 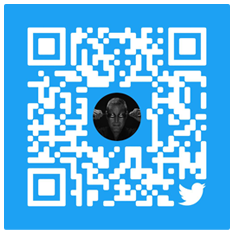 But while the British public were always sceptical it has transpired that none other than the CIA believed the “spoonbender” was psychic all along. 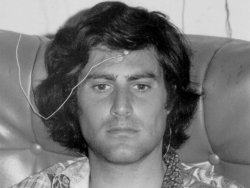 CIA admits it carried out secret psychic experiments on Uri Geller. 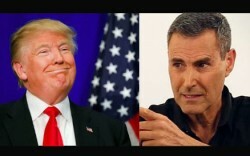 URI GELLER PREDICTS: DONALD TRUMP WILL BE PRESIDENT!!! World famous psychic and illusionist Uri Geller has predicted Donald Trump will defeat Hillary Clinton and be the next President of the United States of America.